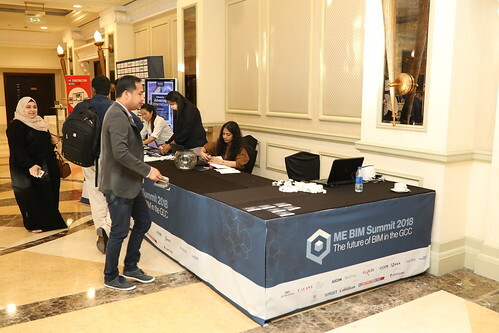 Returning for the fourth year, the 2019 edition of ME BIM Summit will focus on the key issues facing the modern-day construction industry, particularly in the Middle East. With BIM now firmly entrenched within the industry, the focus must turn towards what comes next, and this year’s summit keeps the spotlight firmly on the future. With Artificial Intelligence, Machine Learning and Augmented Reality taking an increasingly prominent role in the design, engineering and delivery of projects, constructions firms must continuously look to update and inform themselves about how technology can be best utilised on their projects and processes. The ME BIM Summit 4.0 intends to provide a basis for the start of this conversation. Panel speakers will range across the sectors involved with BIM, including senior level government officials, BIM implementation experts, software developers and senior leadership from construction contractor and consultant companies. The ME BIM Summit is a one-day conference which will includes panel discussions, presentations and case studies that cover a variety of topics across the BIM spectrum. The event aims to inspire, educate and lead the region’s construction professionals into a future driven by BIM. Be more productive and efficient by reflecting on your learning and highlighting gaps in your knowledge and experience. Attend the CPD workshop case study to further enhance your knowledge of BIM and contribute towards your continuous personal development. Featuring: The leaders and decision makers of construction. The panel speakers for the ME BIM Summit will be amongst the most authoritative and knowledgeable within the construction industry, with senior level government officials, BIM implementation experts, software innovators and voices of authority from within the construction contracting and consulting sphere. Furthermore, the ME BIM Summit will also feature in-depth presentations from global experts in BIM, who will share their knowledge and experience with delegates during interactive and informative sessions, educating them about the wide range of opportunities that come with using BIM correctly. Learn from the experts how your company can evolve, grow and become more efficient through the correct utilisation of BIM technology. Listen and learn from the region's foremost BIM experts as they explain how the future of BIM will change the way the construction industry operates. The BIM Summit presents you with an opportunity to interact and discuss how BIM can benefit your company with the region’s leading experts. With several breaks scheduled for networking, you’ll be able to get one-on-one time with panelists and presenters, following on from interactive Q&A sessions and a CPD workshop. Utilise the accredited CPD workshops to get the most out of the BIM Summit. Not only will you be able to increase your knowledge and understanding of BIM, but you’ll also be able to add the workshops to your own personalised development plan. This is an exclusive event for professionals within the construction industry. Complete the online form to register your interest and you will receive an email acknowledging your registration. The ME BIM Summit offers you a chance to reach out to all relevant industry professionals as well as key government representatives. Engage with a captive audience of decision makers and influencers, who are involved in purchasing or specifying products and services. 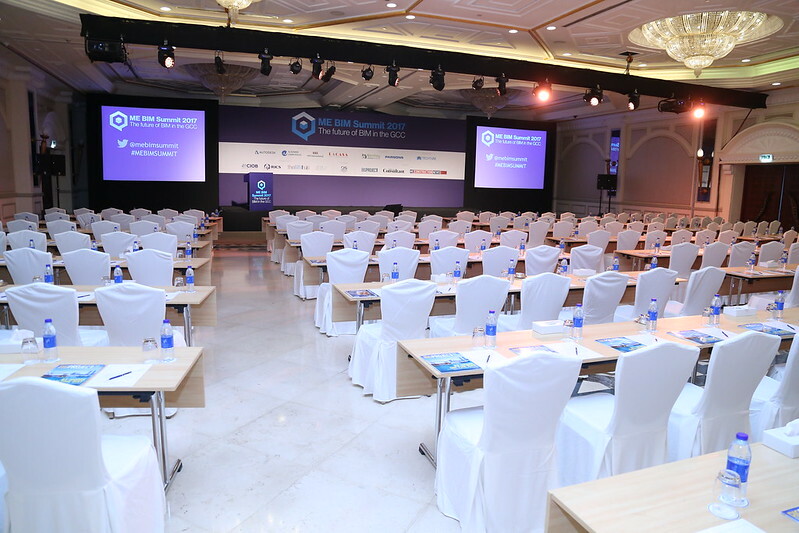 As a sponsor of the ME BIM Summit, we can create a package that is tailor-made to help you reach your objectives.